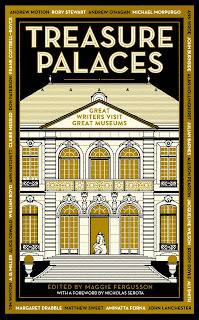 Australian author and illustrator Ben Sanders lives in Ballarat, Victoria and is best known for being the artist who designed all of the characters on the Natural Confectionary Co. packets. (How's that hey?) Here he brings his artistic talent and creativity to create My Book (Not Yours): Lento and Fox. Lento the sloth wants to tell us a story, but first he needs a little nap. Meanwhile, Fox wants to be the lead character in the book and swoops in to steal the show. Lento and Fox then engage in a little tomfoolery and hijinks in an attempt to claim the book for themselves. Their mischief making is reminiscent of sibling rivalry and definitely made me smile. 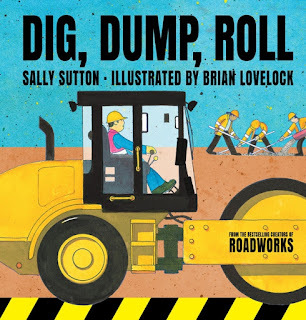 The illustrations are bright and engaging, and there is very little text. You can see the artistic process and watch Ben Sanders illustrate several of the pages from the book in a short video on YouTube. 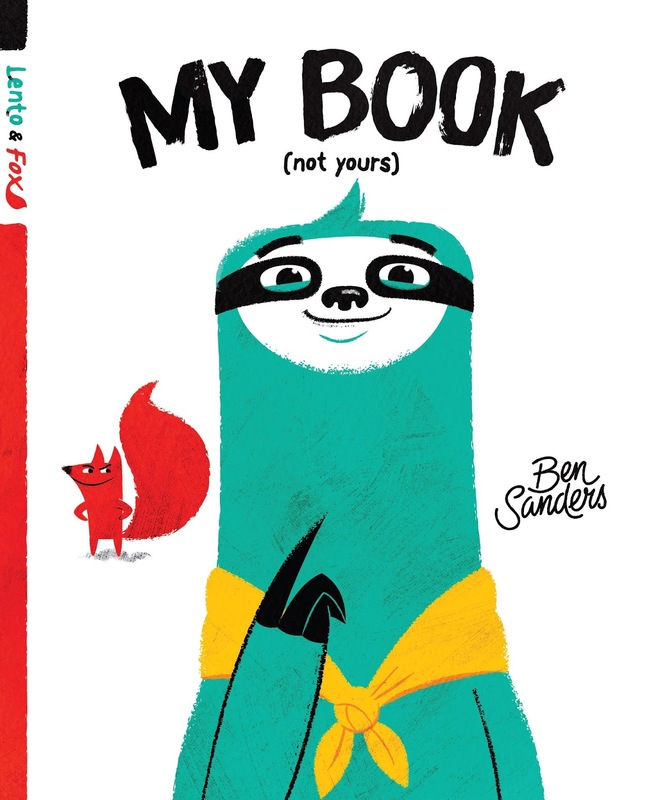 My Book (Not Yours) is quick and easy to read with the littlies and is a lot of fun. Readers are asked to decide if they support Team Lento or Team Fox and I'm definitely #teamlento. I love the sloth! Who wins? You'll have to read the book to find out. 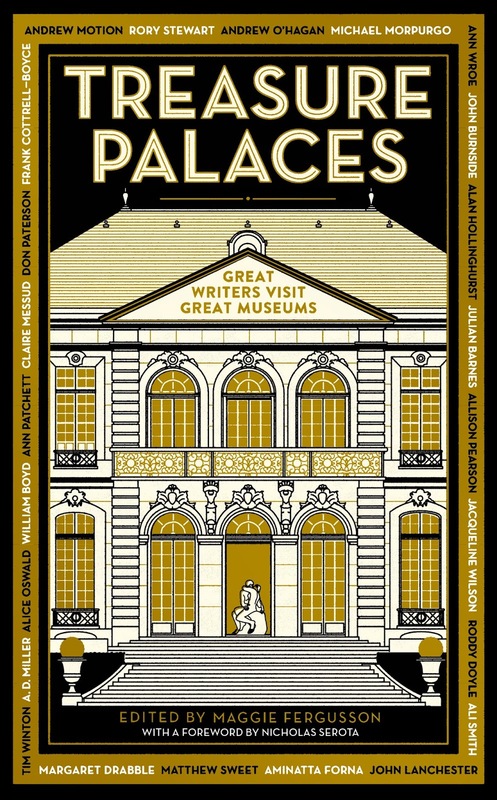 Available in June 2019. P.S. 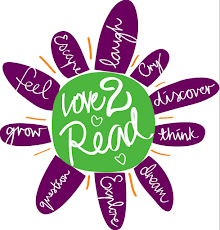 Don't forget to enter my children's book giveaway. 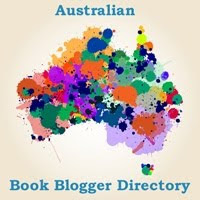 Irish born Australian author Dervla McTiernan is the bestselling author of The Ruin. 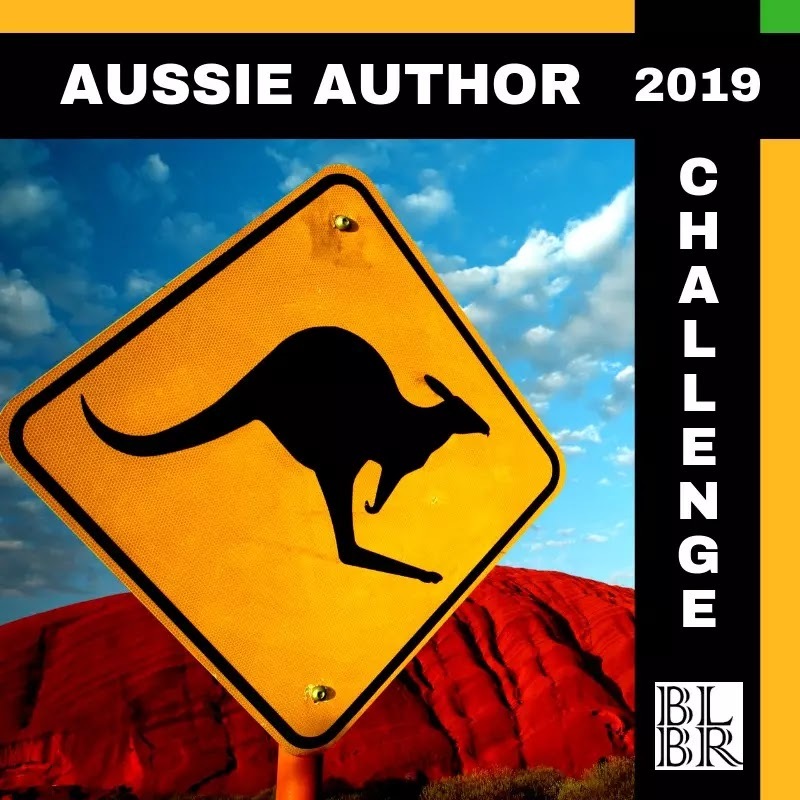 Released last year, The Ruin was wildly successful and in fact was one of the five bestselling Australian crime novels of 2018. 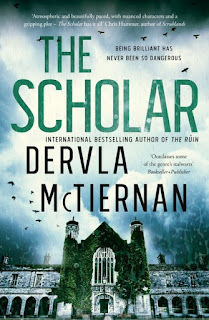 A year on, and The Scholar is the second in the series to feature DS Cormac Reilly. 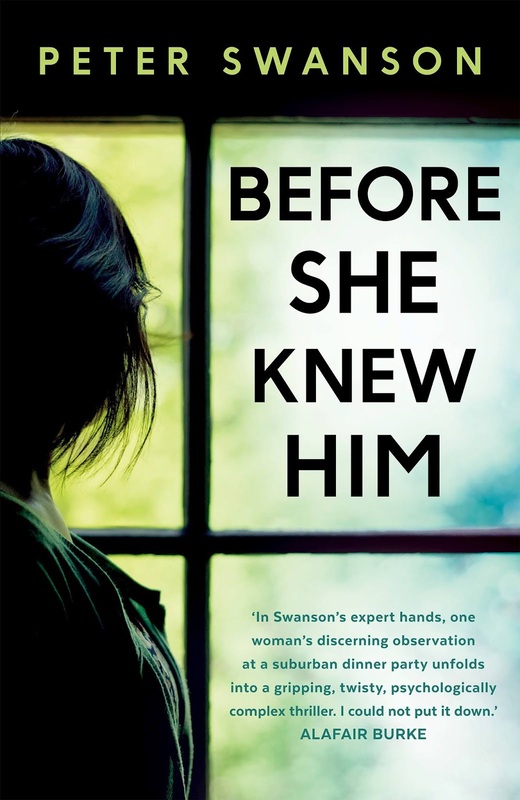 Set in 2014 in Ireland, DS Cormac Reilly is still recovering from events in The Ruin, but rushes to the scene of a hit and run when his girlfriend Dr Emma Sweeney phones for help. Cormac begins by identifying the victim, investigating the nearby university and the apparent links to the insanely rich family who fund the research lab where Emma works. Cormac soon finds himself with a conflict of interest and doubts about his girlfriend's involvement in the case. 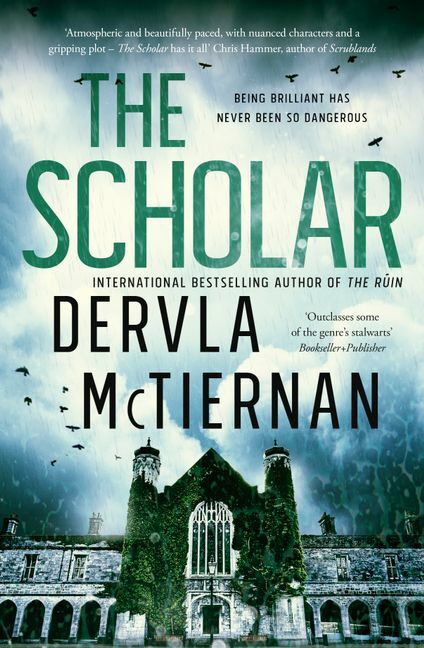 I read The Scholar as a stand alone (not having read The Ruin), but in doing so I suspect I missed out on some important character development involving Cormac's colleagues and the set up of the complex relationship between Cormac and Emma. In spite of this, I found a well structured atmospheric crime novel with classic whodunnit and whydunnit themes for the reader to untangle as they follow the investigation. Cormac Reilly is a likeable protagonist, and fans of the series will be pleased to know the next instalment is due for publication in 2020. 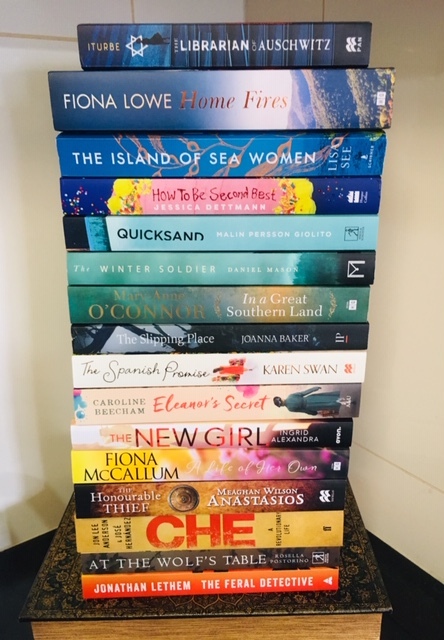 Thanks for all of the birthday wishes and to everyone who helped me celebrate by entering my Bumper Birthday Stack Giveaway 2019 last week. Looking at the stats (approximately 100 entries), the most popular book in the giveaway was The Librarian of Auschwitz by Antonio Iturbe. This was equalled by an astonishing 18% of entrants who selected the ‘Surprise Me’ option. 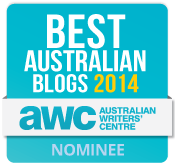 I included this for a lark one year and was amazed when the winner was a ‘surprise me’. 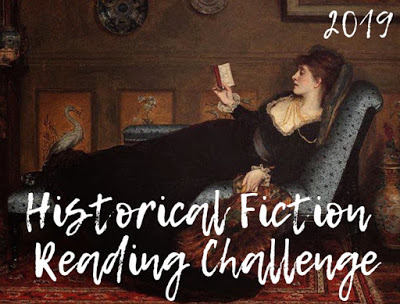 I’d be too nervous to let others choose for me, but it appears many of you are adventurous and daring in your reading and I ought to take note. Now down to bookish birthday business. A hearty congratulations Lobroo & Kathryn! I’ll be sending you each an email shortly with the details. 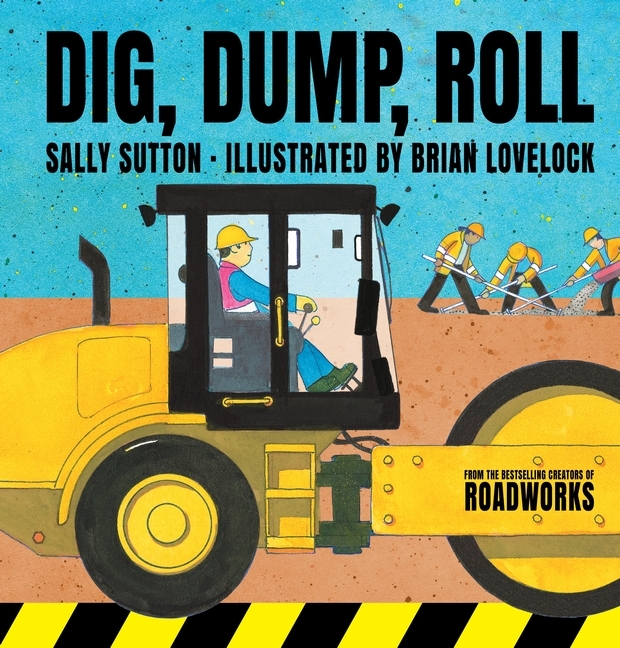 I’m looking forward to bringing you a children's picture book giveaway soon with a chance to win a copy of Dig, Dump, Roll by Sally Sutton, illustrated by Brian Lovelock. If you want to see giveaway dates as soon as they're locked in, you can check my Giveaways page.